It all started with long queues at the shopping mall roadshow. It took us some time to realize that people were not queuing for popular food or a warehouse sale, but for the trackers of the National Steps Challenge Season 4 – an initiative by the Health Promotion Board to encourage Singaporeans to be physically active. Getting fit or getting freebies? Queuing is no doubt the national sport of Singapore. The new season of the steps challenge has been very successful. With so many shop vouchers and prizes to be won, the program draws lots of participants through word-of-mouth and peer pressure. I overheard a woman talking over the phone to boast what she has redeemed so far. Another woman urged her husband to sign up so that he could redeem the NTUC FairPrice vouchers for her. “Mommy, they have vouchers from my favorite milk tea franchise too. If you don’t need them, you can give them to me,” said my daughter. The next day I chanced upon The Greater Singapore Workout! video by comedian Chua Enlai. I found his four dance moves very funny and visited the National Steps Challenge website. Getting the healthpoints sounds like a piece of cake to me: Going for my morning jog is 3,000 steps. Walking to the market clocks up 2,000. Heading for a walk after dinner is another 5,000. Climbing up and down the stairs at home is easily 500 steps per day. Together with my weekly yoga and pilates classes, the target of 10,000 steps a day is very achievable. So I immediately signed up for the challenge and downloaded the Healthy 365 app. When week one began, I even added a 1-hour badminton game on top of my exercise routine, thinking that I could redeem the $5 milk tea voucher for my daughter in no time. Everything went well until Thursday. I went for an evening stroll along the canal after a heavy downpour. It was a bit chilly with an occasional drizzle. The next day I started feeling unwell and subsequently came down with a flu. As I lay on the bed to check my healthpoints, to my horror, the data in my Samsung Health was not synchronized with Healthy 365. Nothing had been captured! When the target set is not reached, the effort made must be recognized. So I told my daughter how hard I had been exercising for days just to get her a cup of tasty milk tea. Now all my efforts were in vain. Can the app tell the difference between points gained by exercising versus shaking? How can the Health Promotion Board guarantee that no participant cheats in the challenge? Do they conduct random checks or audits to ensure that we all follow the rules? If everybody cheats by shaking their phone, what is the point of working so hard to accumulate healthpoints? I reached for my wallet and took out a five-dollar banknote. This week I browsed the website of Squarefoot to check the number of sold units versus returned units for the newly-launched condo projects. 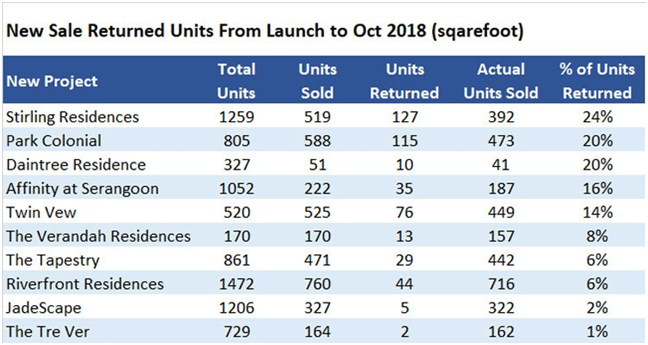 I was surprised to see the extraordinarily high percentage of sold units being returned to developers last month in October, especially for Stirling Residences (48%), The Tapestry (40%), Park Colonial (38%) and Riverfront Residences (27%). I thought Orange Tee & Tie told The Straits Times that the October total new sale number “shows that demand for new homes at existing launches have seen a pick-up after the (July 6) measures”? In the previous month of September, the number of returned units was even higher. Out of the 26 new projects listed there, the developers sold a total of 542 units. However, there were 169 returned units. That means for every three units sold to buyers, one unit was returned to the developer. I thought Channel NewsAsia’s article told us that “New private home sales jump 42% in September” compared with last year? I continued to check the ten heavily-advertised new projects launched in the last two quarters. I was curious to see how many units sold and returned from the first day of launch to end of last month. It was interesting to find that Stirling Residences, which just won the Best Private Condo Architectural Design by PropertyGuru Asia last Monday, has a return rate as high as 24 percent. How is it possible that the project can have one unit returned for every four units sold? Park Colonial and Daintree Residence also have high return rate of 20 percent. Affinity at Serangoon and Twin Vew follow closely behind with 16 percent and 14 percent respectively. I thought The Straits Times just said the top-selling project last month was the Affinity at Serangoon? In 2017, the high number of returned units may be the result of the Extended Option Scheme – when buyers chose to exercise the Option to Purchase on a much later date, betting on the government’s relaxation of ABSD. Buyers at the sales galleries are impulsive or are being pressured by their property agent. 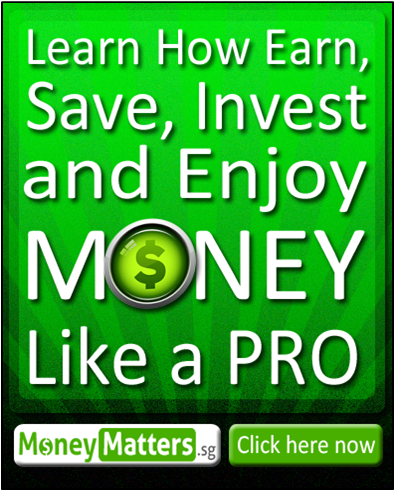 They commit without checking their sums or doing due diligence. Buyers find they have insufficient capital or their housing loan applications are being rejected by the banks after signing the option. With rising interest rates and worsening global economy, banks are more cautious in granting mortgages. Developers and their marketing agents are not completely honest. To report impressive sales results, they are blowing their own trumpet. The number of units sold may include buyers who submit their cheques, “book” a unit or only indicate their interest. 3) Squarefoot actual number of units sold after deducting the returned units. The findings below could make accountants frowned upon because almost none of the projects have their sales numbers tally with each other. At the third-quarter results announcement on November 2, developer Chip Eng Seng told the media that Park Colonial is now 65.1 percent sold. This is exactly 524 out of 805 units. However, there are only 511 transactions for this project in the URA website as of end October. So we assume 13 deals closed in October have their options exercised in November. But according to Squarefoot, after deducting 115 returned units, the project only sold 473 units or 58.7 percent sold. Still remember The Business Times said “Oxley Holdings has had 112 of the 300 units launched for Phase I sold over its official launch weekend (June 2-3)” for Affinity at Serangoon? 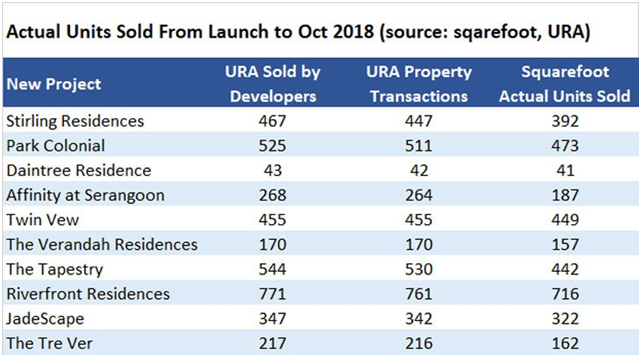 Well, URA’s private residential property transactions database shows that there are only 85 transactions of the project in June. And there is no transaction before June. Where have the rest of the 27 units gone? After the May 5 and 6 weekend, The Business Times has a property article titled “CSC Land sells 85% of Twin Vew units on launch weekend”. It is an impressive sale of 442 out of 520 units. The mysterious part is: For the month of May, there are only 384 transactions for Twin Vew in the URA database. What happened to the rest of the 58 units? Squarefoot data shows out of the 454 units sold that month, 68 units have been returned to the developer. Can someone explain the large discrepancy between the sales numbers claimed by the developers and the actual caveats lodged with the Singapore Land Authority? How can the system guarantee that no industry stakeholder cheats in their reporting? Did any authority care to conduct an audit to verify the validity of these sales numbers shared to the public? 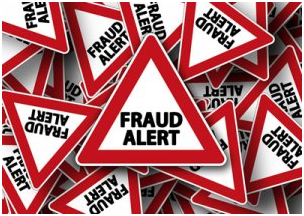 If everybody cheats by plucking numbers out of the air to exaggerate their sales result in new projects, why would any developer still bother to buy a good location, improve condo facilities, design livable layouts, and set reasonable pricing to attract buyers? As laymen of the property industry, maybe we shouldn’t take too seriously whatever property news and sales numbers the developers, property agencies, local papers or property portals come out with these days. Excellent article! Did your homework well. Probably explains the missing numbers.